With over 1 million U.S. acres in production for potatoes, and consumption continuing to trend upward, farmers are looking for methods and strategies to streamline business efficiency, increase earnings and plan for expansion. 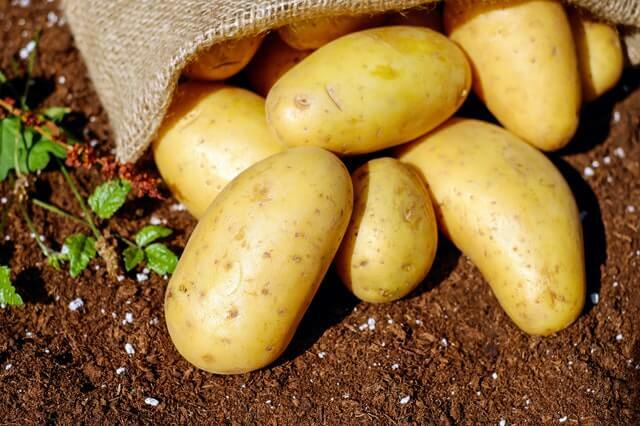 Wise Business Plans is currently partnering with potato growers to further market expansion and ensure that farmers are able to meet consumer trends and achieve future profit and earnings expectations. All Wise Business Plans are created and designed one at a time, for each specific client, to showcase and highlight the positive ideas and business details that will present a winning plan to raise capital and lead to a more prosperous business future. Before a Wise agricultural business plan is created, the Wise team of MBA qualified business writers carefully listens and consults with the client, to ensure that all pertinent information is included and the resulting plan will meet the unique goals of the client. All Wise business plans include professional and personal financial planning and are always offered at an affordable price. “Producing a quality product is a wonderful thing, but to achieve success, it takes careful business planning. Getting that product out to the public, managing costs and realizing a healthy profit is what Wise Business Plans assists our clients in doing every day through the use of strategic planning ” said Ferriolo.